As you sip on that refreshing Margarita, consider the story behind the drink in your hand. Tequila is made from the blue agave plant, which is distantly related to the lily, though it looks more cactus-like. Jimadors, those who harvest the plant for distilling, cut off the green outer leaves to reveal the pina, which looks like a big pineapple. The juice from its white, creamy core is used to make tequila. 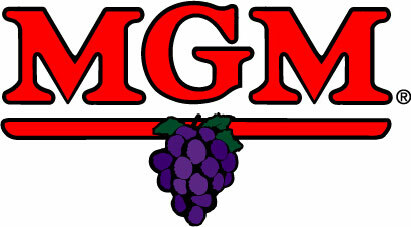 The plant-based spirit is graded according to the level of agave it contains. There are two levels of tequila: 100 percent agave and mixed (mixto). 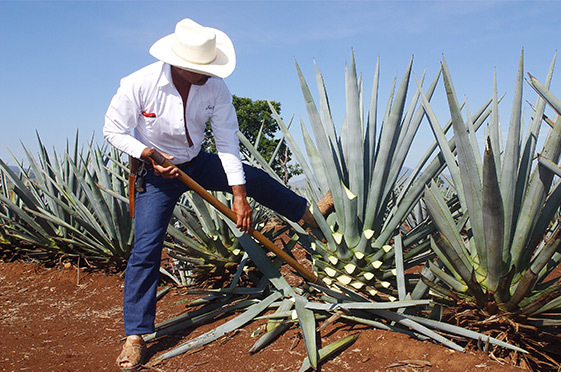 Until 1930, all tequila was 100 percent blue agave. Tequila makers started mixing in cane sugar because of increasing demand, thus introducing the mixto tequilas. But in the last few years, more distillers have been producing 100 percent formulas, bringing the spirit of Mexico to new heights while embracing the traditional techniques that have been passed down for generations. Tequila is also categorized by how long it ages. Blanco, also called silver, tequila ages up to 60 days before bottling. Reposado tequilas age for a minimum of 60 days. Anejo tequilas are aged for a minimum of one year. 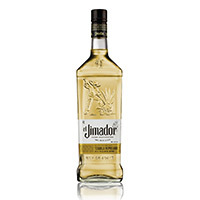 El Jimador Tequila comes in all three varieties and contains 100 percent blue agave. 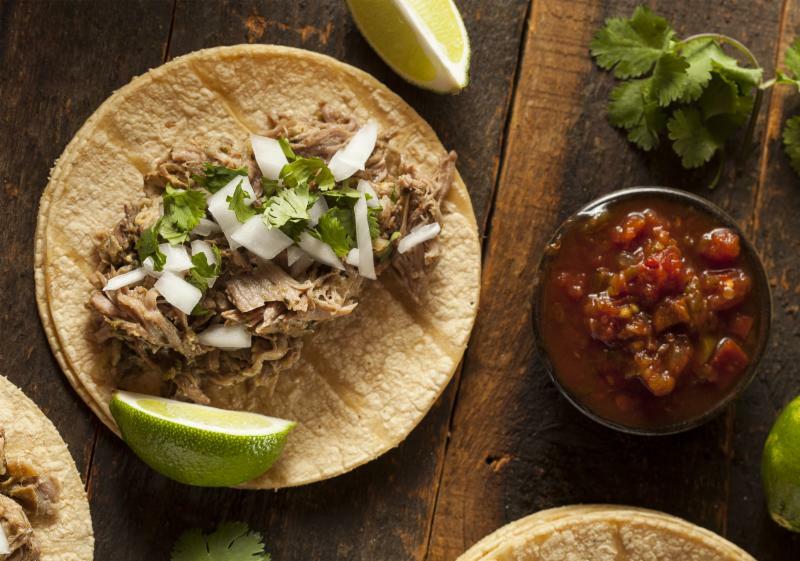 Don’t miss tomorrow’s special Cinco de Mayo newsletter, which will feature several recipes to help you celebrate the festivities. 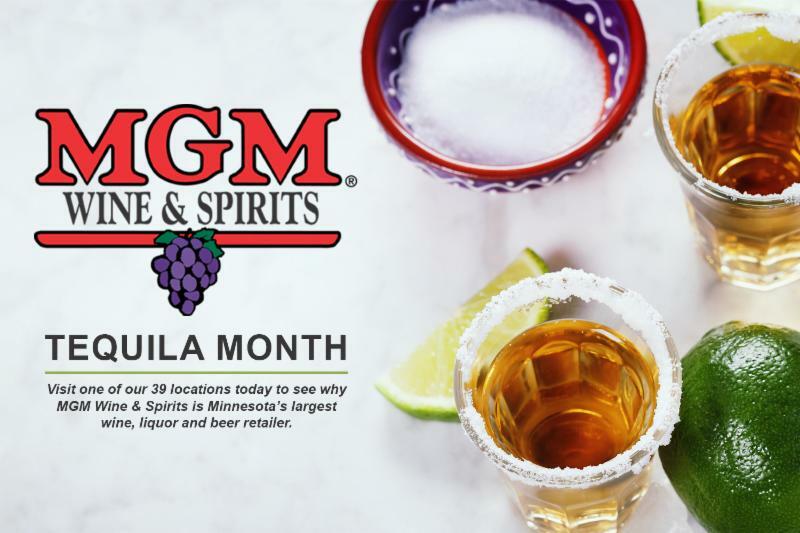 51 percent blue agave, though connoisseurs search for nothing short of 100 percent. 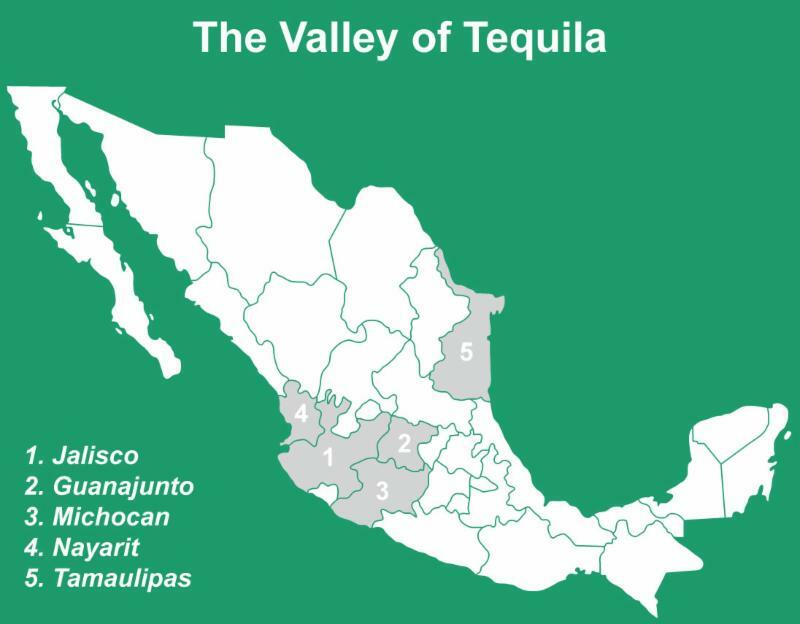 Tequila is produced in five designated regions of Mexico, most notably Jalisco (home to the town of Tequila), as well as Guanajunto, Michocan, Nayarit and Tamaulipas. You may rest assured that tequila coming out of this region is only the highest quality agave-based liquor-the cream of the crop, so to speak. 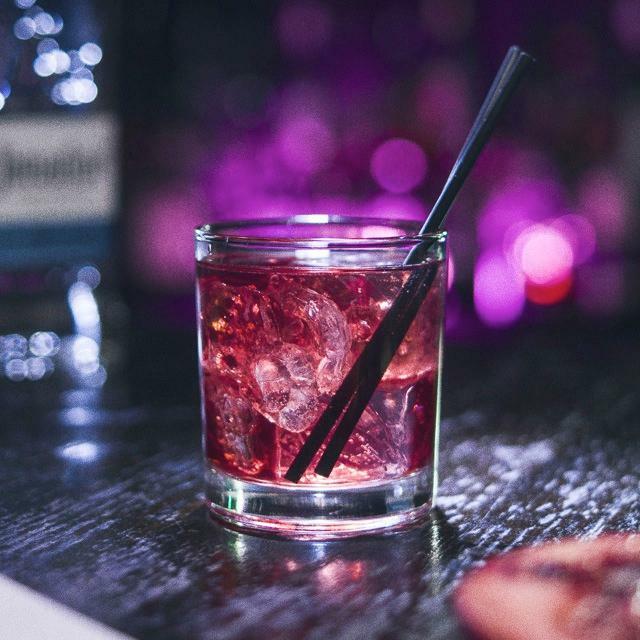 Take an Old Fashioned or lowball glass and add el Jimador Silver, pomegranate juice and lemonade over ice. Stir and enjoy. When pairing dishes with this spirit, consider the three courses of your meal. Each level of tequila (blanco, reposado and anejo) corresponds with a different course. While chips and guacamole are a surefire option for your appetizer, why not try mixing it up? Citrus-infused seafood dishes complement the fruit-forward quality in a blanco such as el Jimador Silver. It’s easy to create an inventive dip using chilled salmon, avocado, cilantro and lime zest. Spice it up by adding jalapeno to taste. Reposados pair well with classic Mexican and Spanish dishes. Aged for two months in American oak barrels, el Jimador Reposado tequila has a warmer ambiance, making it a perfect match for spicy chicken tacos or turkey enchiladas. If you think tequila and dessert isn’t a match made in heaven, think again. 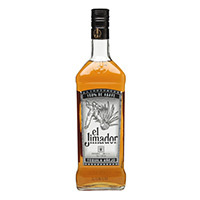 El Jimador Anejo tequila is double distilled and aged for one year in oak barrels. While it has a full body with cinnamon flavors, it’s not too decadent to balance out a hearty bite of chocolate cake. There’s no rush when it comes to El Jimador Anejo. It means ‘aged’ in Spanish and we’re proud to call it the best expression of El Jimador we’ve ever made. We double distill the finest blue Weber agave and then mature it in American oak barrels for 12 months to craft this award-winning tequila. It’s rich, full-bodied and packed with deep spice flavors like cinnamon. Pour it slow and savor every sip. 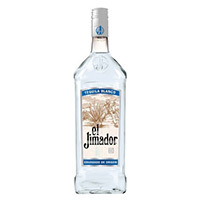 Young and fresh, El Jimador Silver tequila steps up with truly authentic character. It’s made with 100% hand-harvested blue Weber agave and double distilled with sparkling clarity. We’ve perfected the skills to produce a spirit so rich in flavor that every sip comes to life. Crisp and buzzing with citrus flavors, take a sip or shake it up. El Jimador Reposado begins with 100% hand-harvested blue Weber agave, naturally fermented and double distilled. Then it enjoys a two-month siesta in our own handmade American oak barrels until the perfect moment. The results are worth the wait: an exquisite golden tone, warm seasoned flavors and a smooth, confident agave flavor that really shines through.